Hi Mums! Thank God it’s Friday! Are you wondering where to go with the children this weekend September 15th & 16th? Here are a few events you can attend with the kids. Have an amazing weekend ahead. 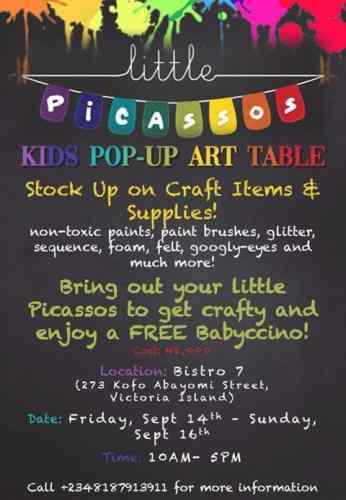 Bring out your little Picasso’s yo get crafty and enjoy a free Babyccino. Also, you get to stock up on craft items and supplies. 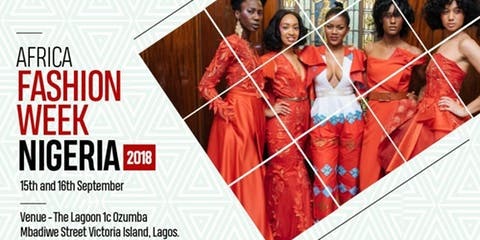 This year’s theme – “African Heritage Arise” intend to show reflective contemporary and versatile African pieces that tell a story of our heritage and the pride that comes with being an African. The beauty of our art and textiles have changed beyond the conventional era of simplicity in fashion to paving the way for more creative, colourful and modernistic styles that appeal not just to the older more traditional people but young people all over the world. 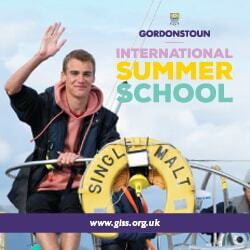 Hangout (For Youths): Music, Comedy, Fun, Deep Discussions and More! 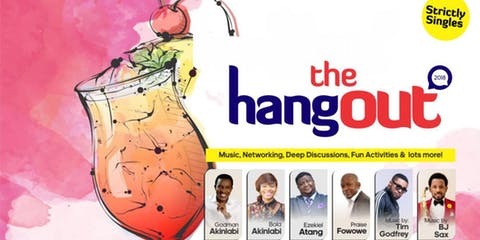 The Hangout is a great opportunity for youths and singles of all ages to mingle and have fun with other youths, singles and down-to-earth mentors to discuss issues relating to leadership, money, love and lifestyle. This year’s event will feature Godman and Bola Akinlabi, Praise Fowowe, Joy Isa, Yemi Popoola and fantastic music by Tim Godfrey and BJ Sax! 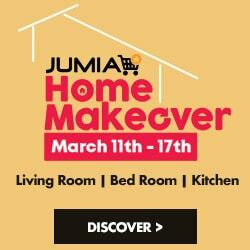 So get set to mix and mingle at the ‘Hangout Lounge’ and thereafter, enjoy some music, games and other fun activities. 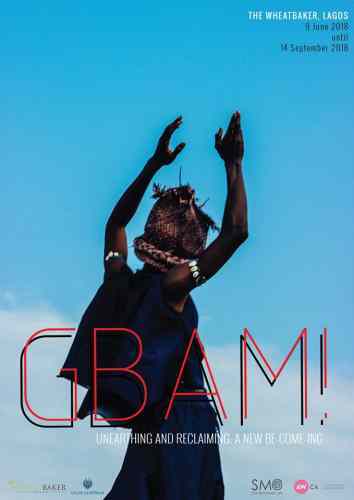 In collaboration with SMO Contemporary Art, the GBAM! exhibition aims at encouraging young Africans embrace their roots, their history and their past to recover perfection. 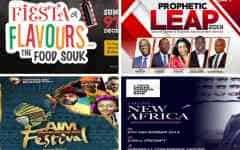 It starts on the 9th of June till September 14th at THE WHEATBAKER Lagos.